“The long sobs of the violins of autumn wound my heart with a monotonous languor.” So goes one of the most famous poems in the French language, Chanson d’automne by poet Paul Verlaine. In early June 1944, his words took a deeper meaning and changed the course of WWII. The British Broadcasting Company sent out stanzas of the poem to the French Resistance to announce that Operation Overlord, the Allies’ invasion of German occupied France, was about to take place. Spies warned the Third Reich about the message, but Hitler refused to believe that General Eisenhower would send such a message in a BBC broadcast. 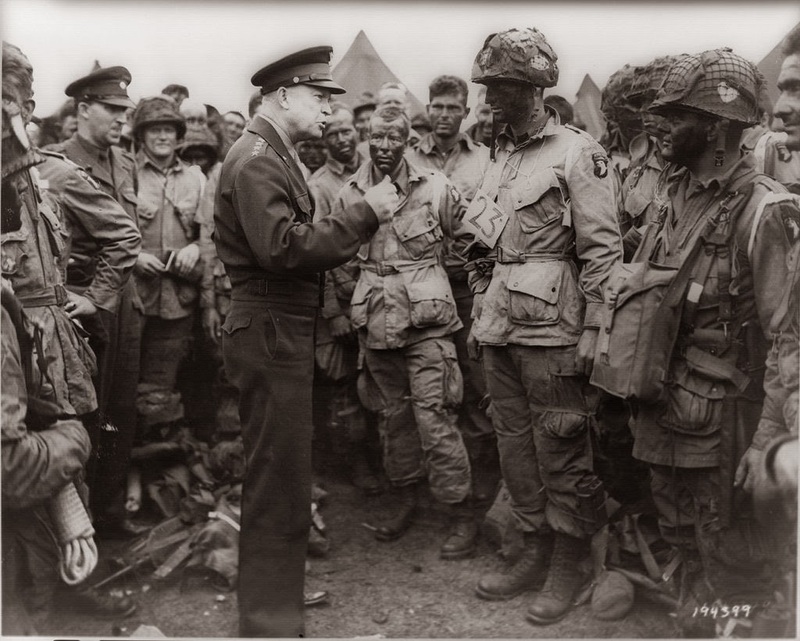 On June 5, Eisenhower set off from England; he reached the shores of Normandy at dawn on June 6 with 156,000 men to fight "D-Day." 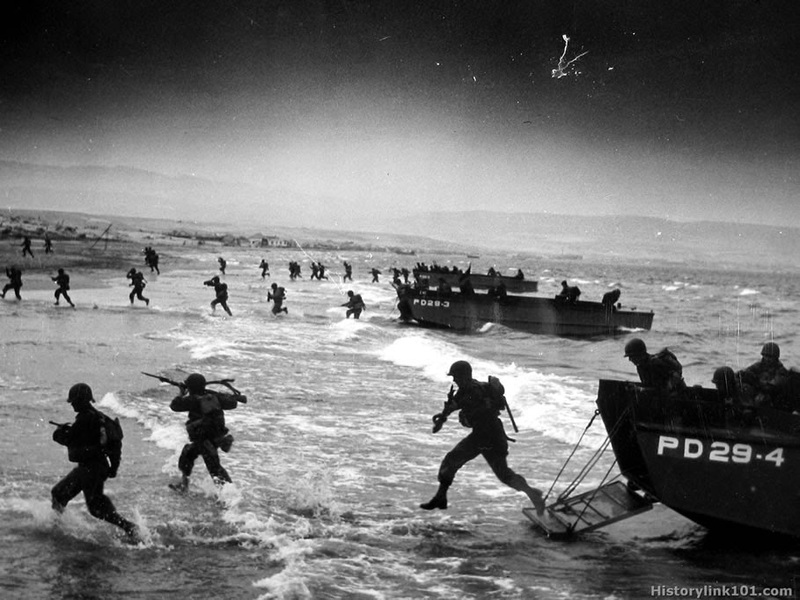 The Allies attacked five main beaches: Utah, Omaha, Gold, Juno, and Sword with a force comprised of American, Canadian, and British troops. Additionally, over 13,000 paratroopers dropped behind enemy lines to secure bridges and other necessary roads for the Allies to travel on. By the end of the battle, the Allies lost over 10,000 causalities, at least 4,000 of which were killed. The Germans lost between 4,000 and 9,000 casualties. Visit the Museum to learn more in our World War II exhibit. For more information, please visit our website www.worldtreasures.org or call the Museum at 316.263.1311.